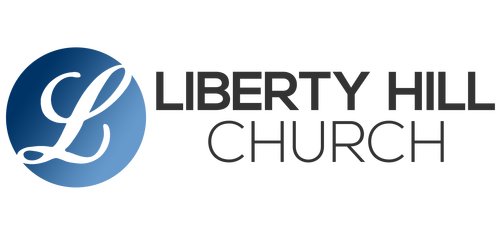 Liberty Hill is part of the General Baptist denomination. You can view the full General Baptist Statements of Faith by going here. The following are summaries of our core beliefs based on the foundational truths taught in the bible. All of our teaching and ministry is rooted in and flows out of these biblical doctrines. God has revealed himself to us through his son, Jesus Christ, who is the visible image of the invisible God, the holy scriptures, and through all of creation itself. The Bible is inspired by God, and is the trusted and reliable guide for faith. When Adam and Eve chose not to obey God, they ceased to be what they were made to be and became distorted images of God. This caused them to fall out of fellowship with God, affecting all of creation. With this choice to sin, man became a fallen and sinful creature, unable to save himself.